Third Avenue in Chula Vista has experienced a bit of a renaissance as of late. It’s great to see this old school neighborhood get a face-lift. But like any good plastic surgery, they didn’t try to change too much. It isn’t unrecognizable. I still know I am on Third Avenue, but it looks ‘refreshed’ rather than ‘trying too hard’. 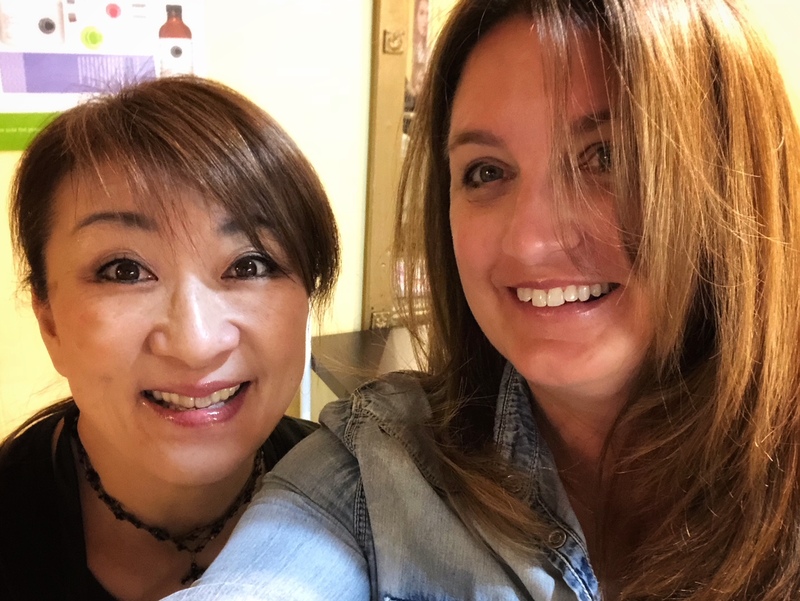 There are new businesses mixed in with the long-time businesses creating a familiar feeling mixed in with the excitement of change. 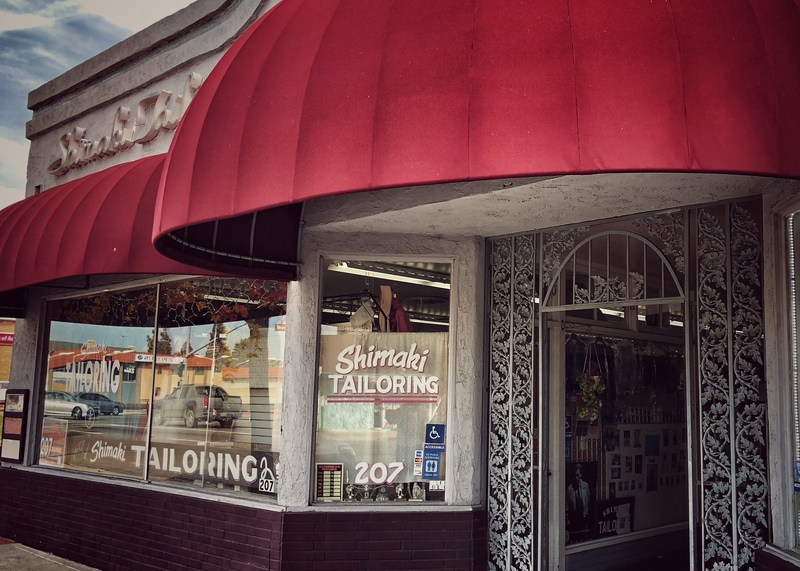 As my long time readers know, I feel strongly about one having a good tailor. I feel the same way about hair. Hair is something one wears every day so why not make an effort? I found this great hair salon called Lydia Hair Salon on Third Avenue that is in the same building as my tailor, Shimaki Tailoring. 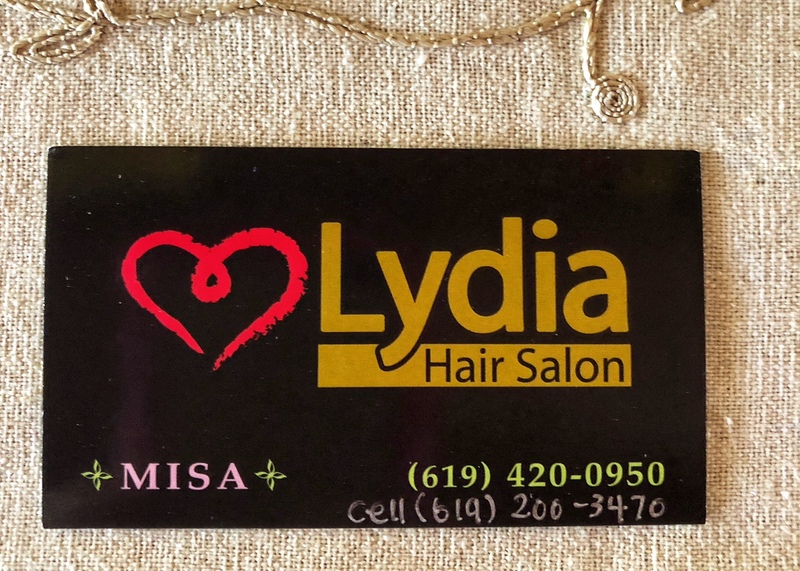 Lydia Hair Salon is a small business, run by Misa, who also works as a stylist. To be honest, it does not look like much from the outside. However, inside it is cute, clean and well-run. Misa could not have been more accommodating. She even threw in a mini-scalp massage with my wash and blow dry… heaven. The salon styles both men and women’s hair. I can only speak to wash and blow dry but there were two people waiting when I was there and they have positive reviews on Yelp. 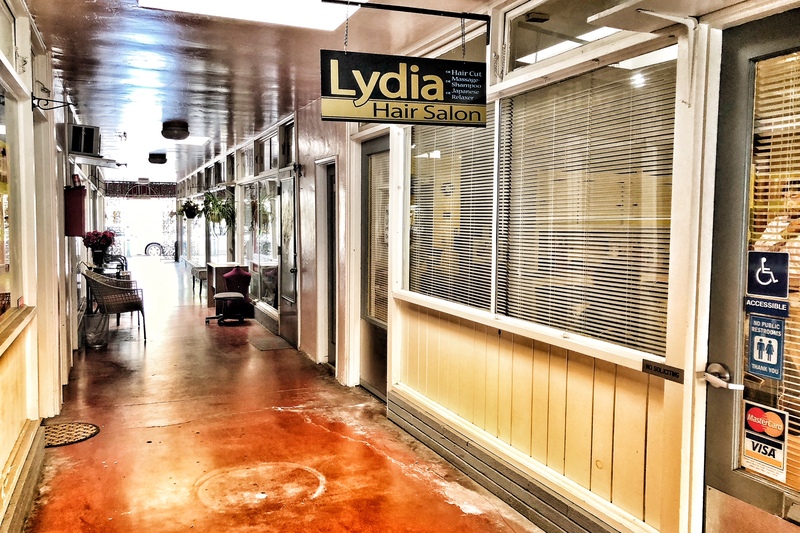 So if you are in the neighborhood, check out the Lydia Hair Salon and support a local business. You will be glad you did! NIce to hear about Lydia’s! The location is soooo convenient and your hair looks great! Well, what can I say, you have great hair!!!!! Wish I lived closer! Lydia’s sounds like a find. Your hair looked fab yesterday (Calder thought so too!) It was fun to read your post today. Thanks again for the visit, tasty chocolate chippers and babe snuggles and toddler laughs with Blake. You’re the best!